As chair of Teen Tech Week committee, I am happy to announce that YALSA is now accepting registrations for the 2008 celebration. Please join me by registering your school or public library for the second annual Teen Tech Week, Tune in @ Your Library. Teen Tech Week will be celebrated at thousands of public and school libraries across the nation from March 2 – 8, 2008. 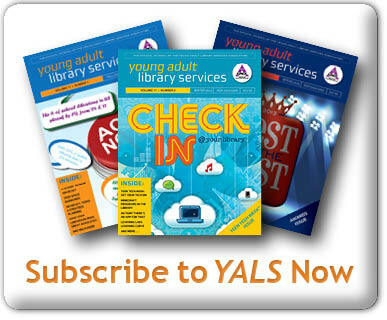 YALSA is a non-profit organization that depends on its members for support. 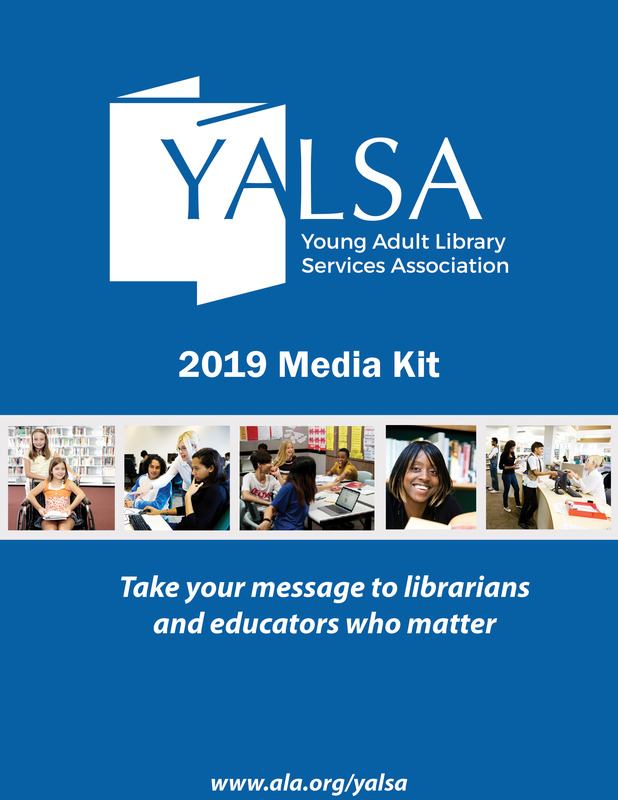 By registering, you are letting us know that technology literacy is important to you and your teen patrons. 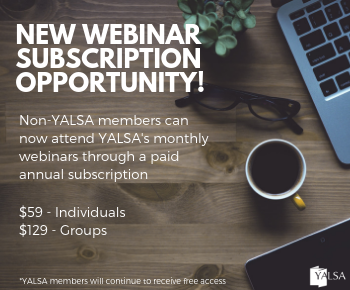 By registering, you are telling YALSA that this program is valuable and worth continuing. Teen Tech Week registrants will have first-hand access to Tech Guides developed by the Teen Tech Week committee. 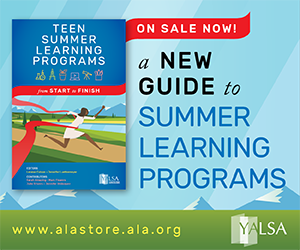 Tech guides provide a basic introduction to emerging technologies and give examples of how to connect teens with these exciting mediums. Registrants will also receive updates about contests and incentives via e-mail. We are nearly three months away from Teen Tech Week! Start planning your event today by browsing the Teen Tech Week wiki for program and display ideas. Teen Tech Week also has an official web site that is full of planning resources. 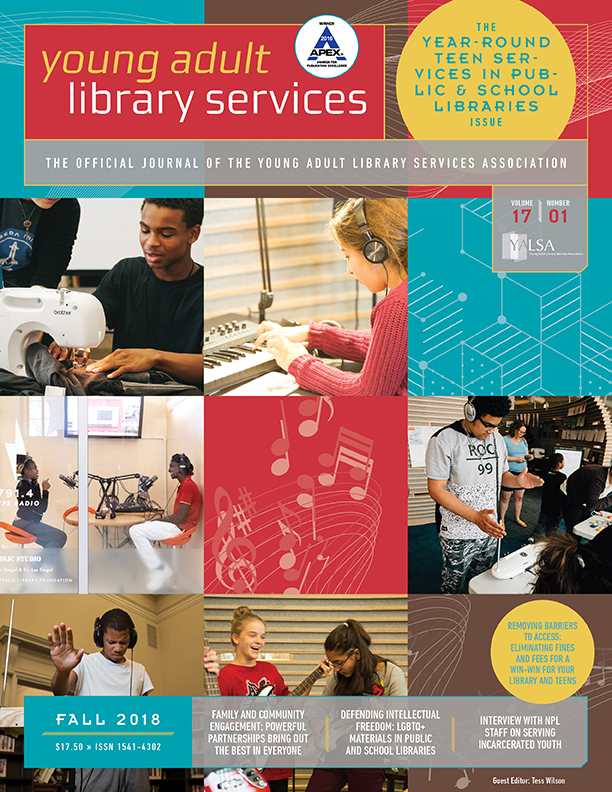 •The Teen Tech Week Tech Guides will help you keep abreast of current technologies and how you can use them in a public or school library program. Visit the Teen Tech Week web site in the near future to read the first tech guide, Making Music with Teens. •You could win one of ten $500 Teen Tech Week Mini-grants for programming in your library! More information to come soon. •Have your teens enter our Best Promotional Library Song Contest! Teens may enter individually or in a group. Prizes include gift certificates and materials for your library. Details to come. Free Teen Tech Week Webinar – Register today! Five weeks until Teen Tech Week!